However, some developers from the fallen studio have risen to found a new one, according to PC Gamer. Entitled Monster Squad Games, the new group is made up of former head Marsh Lefler, alongside other former senior members such as Patrick Blank, Allen Fong, and John Dunbar. In total, the team features eight members. Some are former Runic members, while others are from Borderlands’ developer Gearbox. One such member includes Wes Parker, art director and senior character artist for Borderlands 2. Torchlight and Hob featured an isometric viewpoint, while Borderlands was a first-person-shooter. When asked about which play style the new game would feature, the team mentioned it would be “something new.” Since neither team has worked on a third-person game, we can expect it to be similar to that. With the popularity of games like Fortnite, it would be a smart move as well. 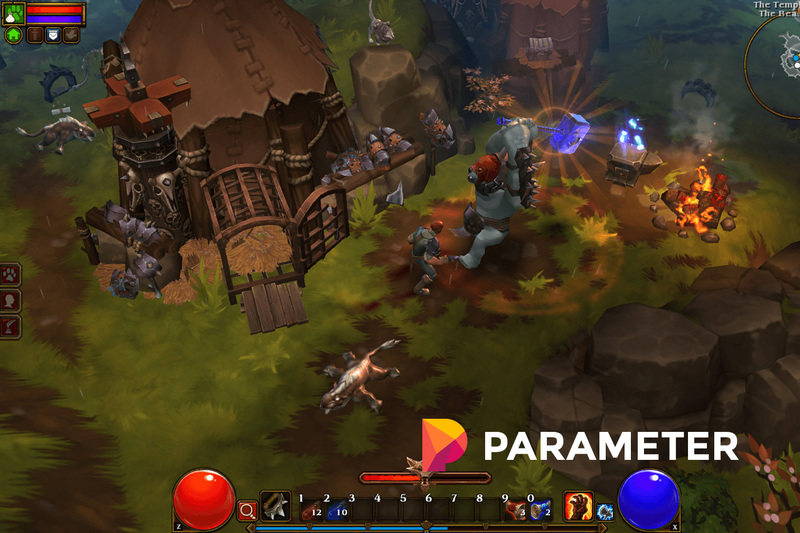 He adds that the single-player development meant they were missing out on the player-connection that developed with the Torchlight games. The team wants that again. They like the feeling of making something and pushing it out for feedback right away. That, and the games industry has evolved to focus on service-based play. Gamers like an experience that consistently grows with time. Lefler reveals that the team missed that with Torchlight. Unlike games like Diablo III, which still has players despite coming out in 2012. The team wants to jump on-board that train this time. The interview mentions the closure of Runic Games as well. Allen Fong reveals that while the team was patching Hob shortly after release, “being told the studio was getting shut down” had been hard. The group met up shortly after the closure and began ideas for their new title. Fortunately, Monster Squad has already received funding for their new game. They plan on publishing it in-house and will bring on new staff members over the next year. The goal is to go no higher than 30 developers. The game will come out on PC before the console, and we can expect more details next year. Nice. The game looks awesome. Reminds me of the original Warcraft RTS games.